Many Accessories available , such as, air curtain, PE curtain, alarm box etc. Condensing unit could be box type. 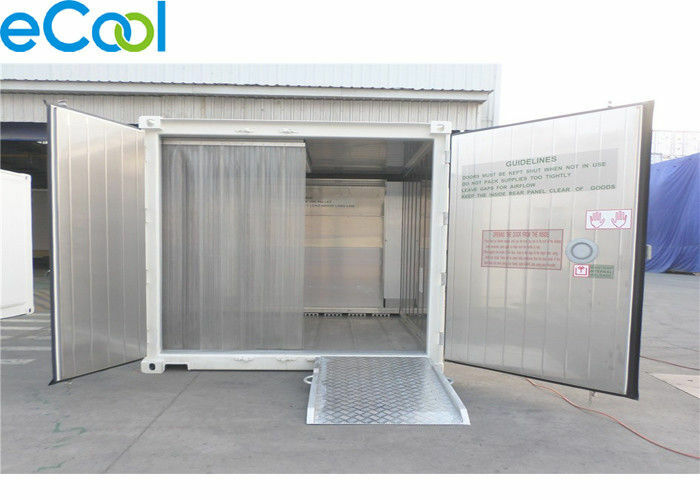 Ecool mini cold room size can be customized according to customer's request. Mini Cold room under 100 tons' designed temperature range could be: -20º C ~ + 5º C, user can adjust room temperature within designed range. 4. Details of solution and price. 5. Client prepare the construction site and foundation. 2. Construction teams go to install. 2. Client check and make acceptance. 2. provide technical support within the lifetime of cold storage. 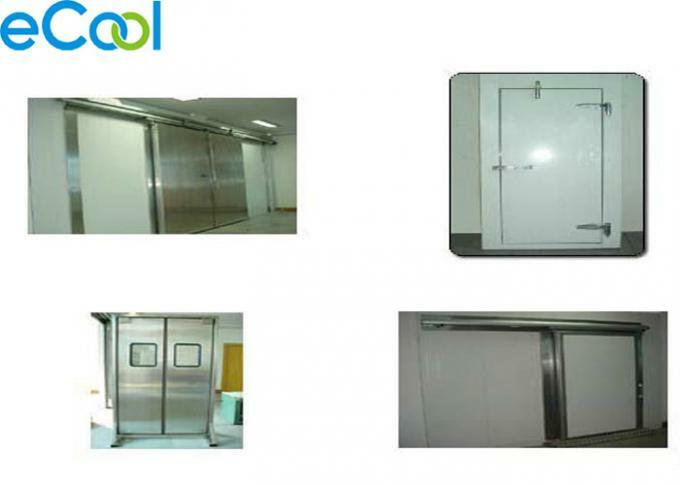 ECOOL INTERNATIONAL TRADING (Shanghai) Co., Ltd.
China Good Quality Cold Room Warehouse Supplier. Copyright © 2018 - 2019 coldroomwarehouse.com. All Rights Reserved.